Cherries: Sweet. Juicy. Healthy. Worth the Price? 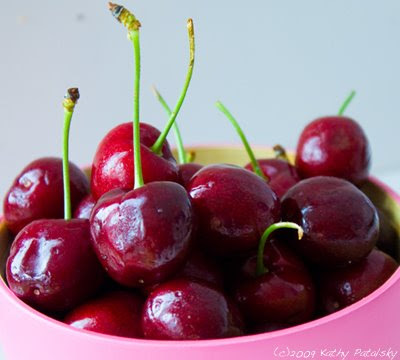 phytochemicals: Bright red cherry skin-anthocyanins. 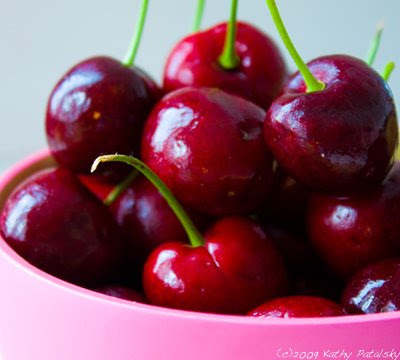 Pain Relief from cherries: The anthocyanins of tart cherries, for example, have been found to inhibit(2)so-called cyclooxygenase-1 and -2 enzymes. In particular cyclooxygenase-2 plays a role in mediating inflammatory processes and pain development. 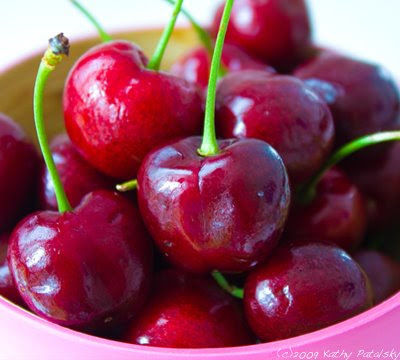 For more on this:cherries and health. Phytochemicals 101: "Phytochemicals—the bioactive nonnutrient plant compounds in fruit, vegetables, grains, and other plant foods—have been linked to reductions in the risk of major chronic diseases. It is estimated that more than 5000 phytochemicals have been identified, but a large percentage still remain unknown and need to be identified before their health benefits are fully understood. However, more and more convincing evidence suggests that the benefits of phytochemicals in fruit and vegetables may be even greater than is currently understood because oxidative stress induced by free radicals is involved in the etiology of a wide range of chronic diseases"
Cherries unique phytochemical properties have a lot of health pluses. 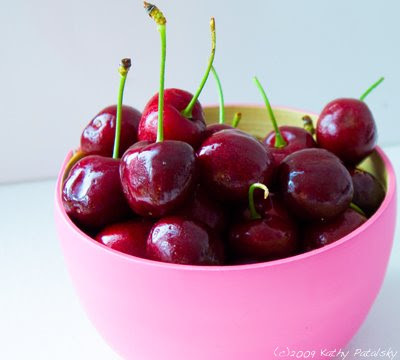 But if you are looking to get the most bang for your buck, make cherries a sometimes fruit. But do not count them out. 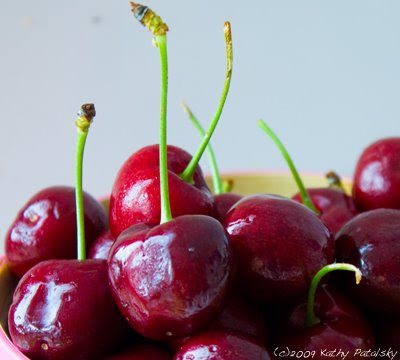 For a cheaper cherry-head to farm stands and farmers markets. ...there's more than one reason why cherries go on top.